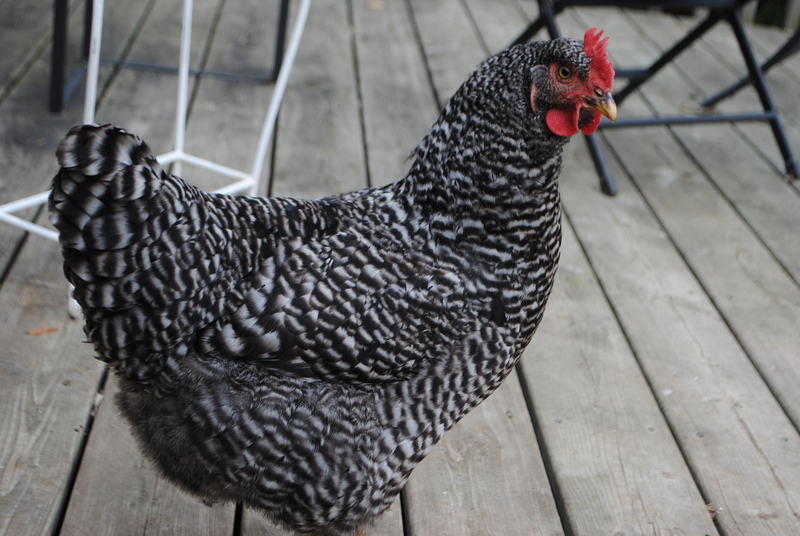 When we got our backyard chickens last spring, we had no idea how lovely they would be, or how much we would fall in love with these beautiful, peaceful birds. The popularity of backyard chickens is really growing, as cities are increasingly aware of issues of sustainability with our food sources. Our girls bring us and our children so much joy. As an animal-loving family, they fit right into our lives now, and we simply couldn’t imagine life without them. Chickens are funny, affectionate and inquisitive. Each has her own personality and we enjoy watching their antics in the back yard. This simple recipe is delicious, and healthy. Got eggs? Give it a try! 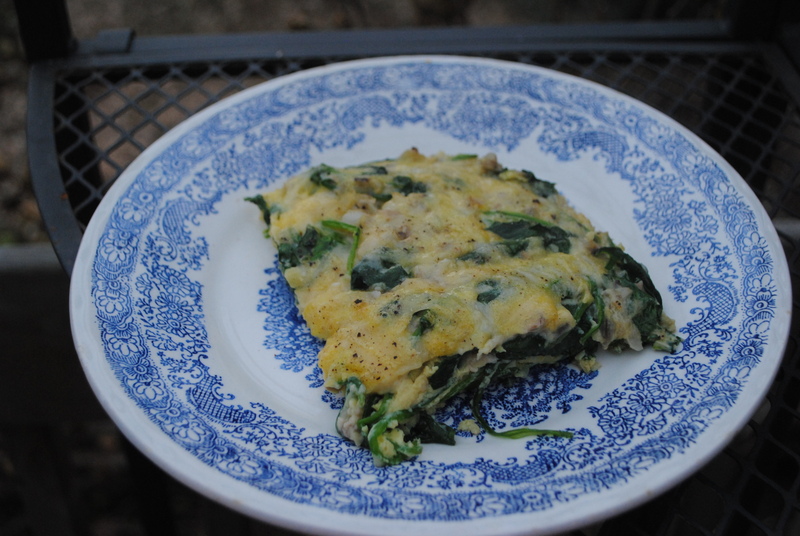 Beat eggs, set aside. In a medium skillet, saute onions and mushrooms. Add in spinach, cover and allow to wilt. Sprinkle with salt and pepper. Transfer into a medium casserole dish. Sprinkle with parmesan. Pour beaten eggs over top. Bake at 375 degrees F for about 25 minutes. Sooooo good!! We loved it! Thanks cat for another yummy recipe,I served with fresh from the garden tomato slices!! !